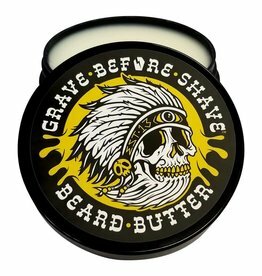 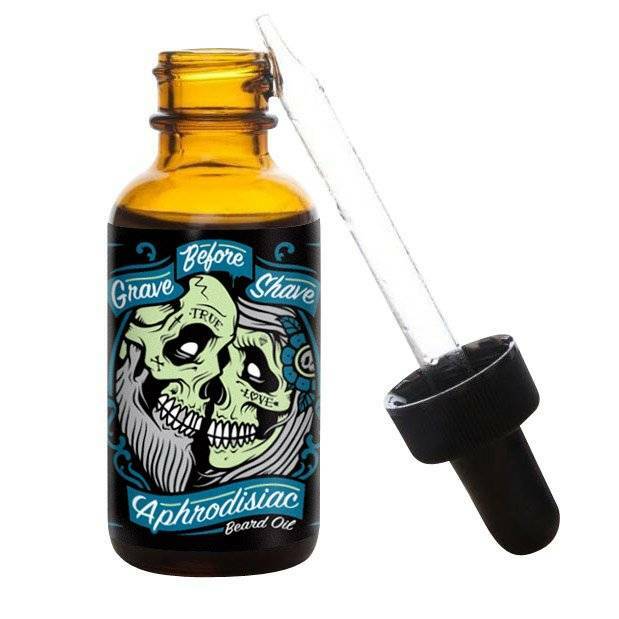 Grave Before Shave is the best selling brand of beard oil that we carry. 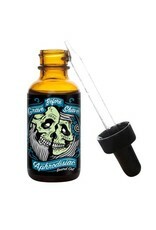 Their blend of high-quality oils work to soften your beard, while promoting healthy growth. 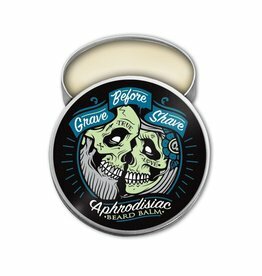 Aphrodisiac is an irresistible blend of cedar and leather.